Are you in need of tree removal service in the Bronx? Trees may need to be removed from your property for many reasons.Some reasons why you could need to have a tree removed from your property include making way for extensions on homes, new property construction, decayed or diseased trees, structural damage due to tree roots, or perhaps obstruction of views due to overgrown tree limbs. 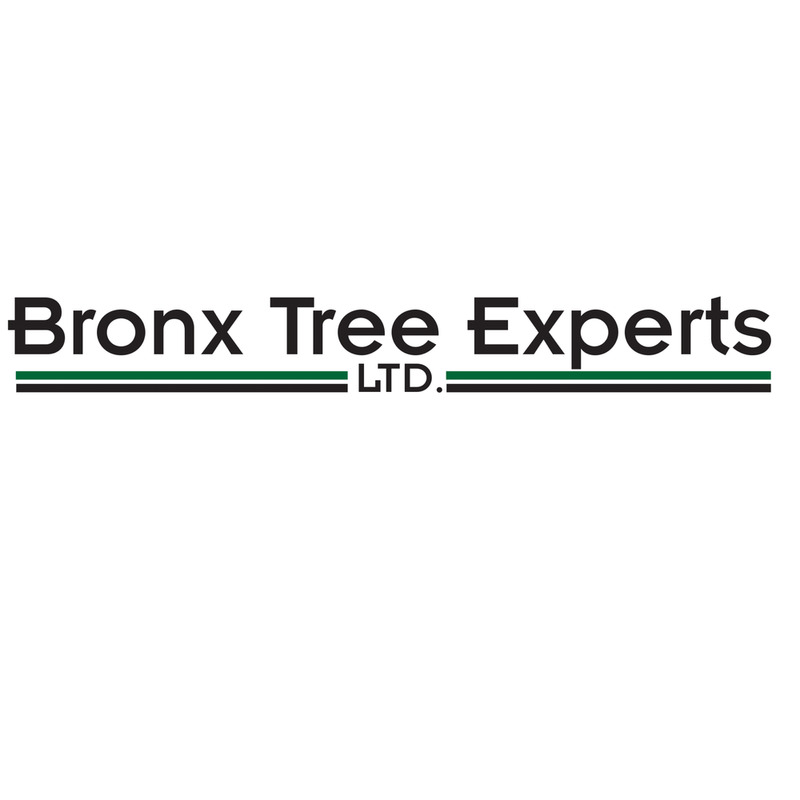 Bronx Tree Pro is fully licensed and insured and has all the needed tree service equipment to provide prompt tree removals both large and small. 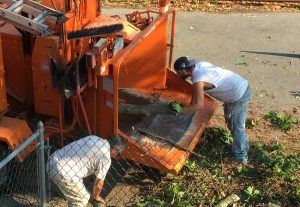 Our local tree company can assist you with affordable tree removal service in the Bronx. There is no reason to not take care of your trees when you have local tree pros like us. 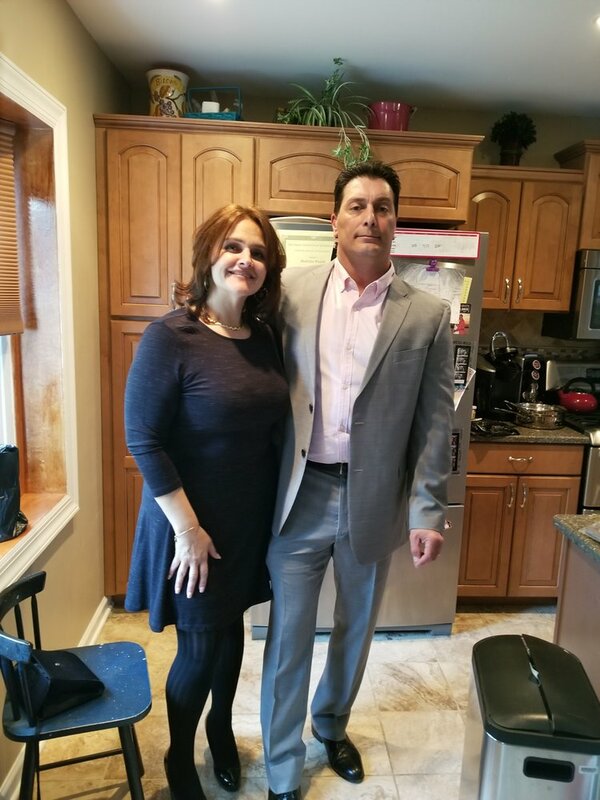 Our company is dedicated to providing the best tree service in the Bronx, and we guarantee that you will be treated with the best customer care, with the most highly trained tree service, and in a polite and friendly manner. We have the reputation as being the #1 Bronx tree removal company and we will never compromise this reputation for anything!